Megan Edlund joins us on the podcast this week! On this episode, our sister Megan chats with us about being transformed through 1 John 3:1. God has showed her His unending, unconditional, reckless love through all aspects and stages of her life. This verse not only played a role in her life at a specific time, but it continues to change and refine her, especially now with her time serving with Safe Families. Megan wants to live in a world where military moves are not so complicated! When she's not working as an attorney or caring for her toddlers, you can find her reading, painting, or enjoying a bowl of ice cream. Her favorite Scripture is Isaiah 54:10: "For the mountains may be removed and the hills may shake, but my loving kindness will not be removed from you, and My covenant of peace will not be shaken," says the LORD who has compassion on you." Find out more about how to join the Safe Families movement of surrounding families in crisis with loving, compassionate community at https://safe-families.org/ or check out the Safe Families Greater Dayton Facebook page. 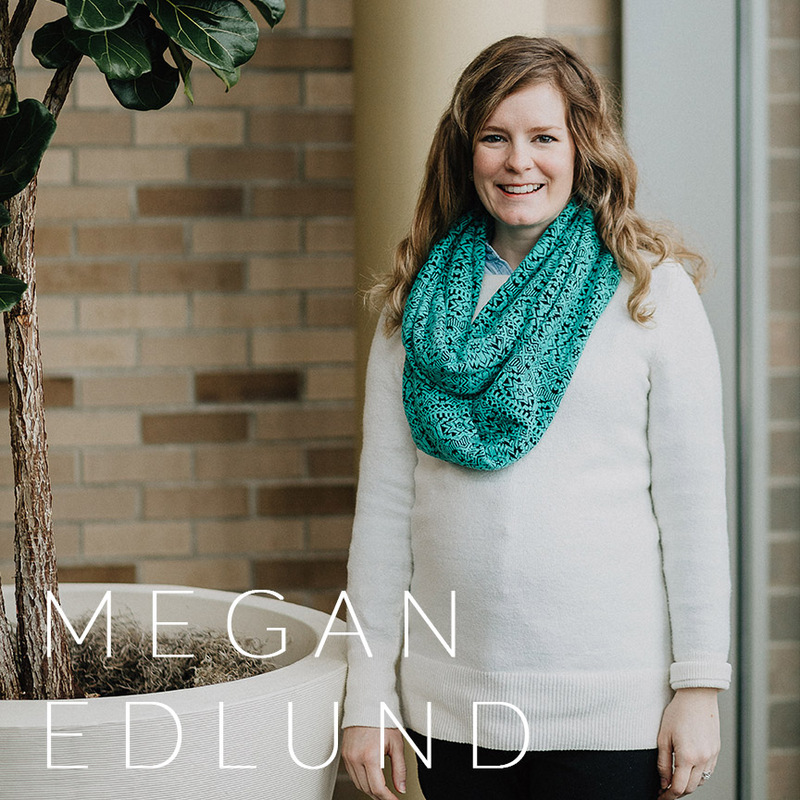 Connect with Megan personally at edlundmegan@gmail.com.